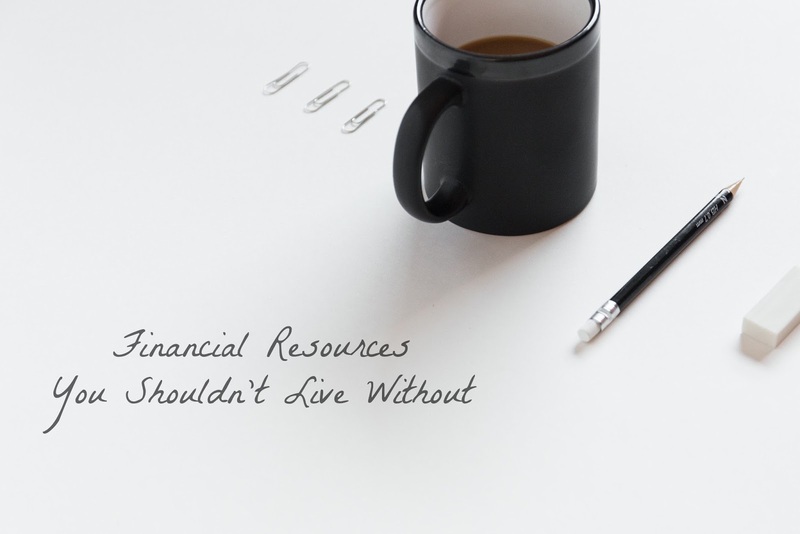 Taking on your finances all by yourself can be a daunting endeavour. None of us are born with the inherent ability to read stocks fluently or form the perfect budget. It takes time and practice in order to save, spend, and invest wisely. Luckily, you aren’t on your own. There are a variety of resources at your disposal that can help you form a sensible financial plan for your present and future goals. Keep reading to learn about some of the best you can use. These professionals are trained to offer reliable financial guidance regarding investments, taxes, and debt reduction to their customers, so they can be a helpful ally when you attempt to get your finances in shape. There’s only one caveat: they don’t come for free. The true cost will depend upon the advisor but most people end up spending anywhere from $250–$1,000 to speak with one. If this cost is something you can accommodate, they tailor their advice to your particular situation. If their charge isn’t something you can handle, a growing number of financial experts are going online. Some of the country’s most popular advisors have their own website where you can find reliable information regarding household management and debt reduction. A simple Google search can bring up a variety of sources, including David Ramsey and Robert Kiyosaki. Private financial companies can come with a surprising number of advice along with practical assistance that can help you stay on top of your responsibilities. A direct lender like MoneyKey can give you a better idea of the personal loans available at your disposal. You can also take advantage of the MoneyKey Blog to read up on budgeting tips tailored for their customers. That way you can supplement your budget with short term loans and lines of credit in a responsible way. 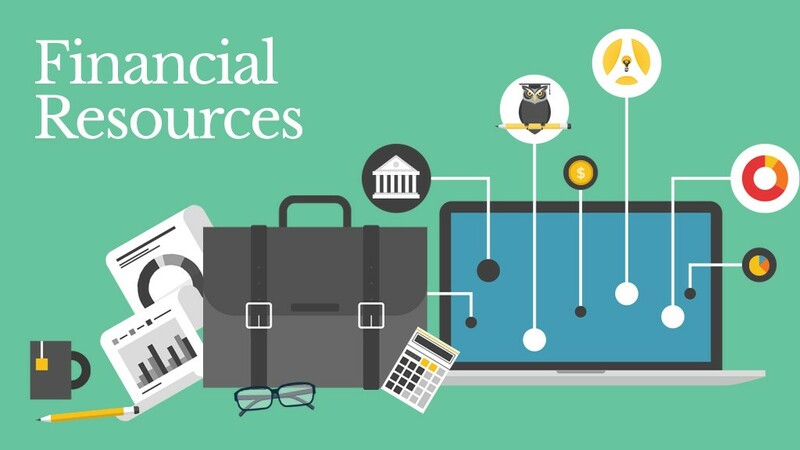 The POTUS may have changed last month and with it much of the information you can find on the United States’ website, but the government’s financial portal still remains a valuable resource for anyone with questions about their personal finances. The U.S. Department of the Treasury answers FAQs about personal finances, savings, and insurance. Meanwhile MyMoney.gov was designed specifically to improve the financial literacy of the average American by providing reliable, unbiased information regarding spending habits, savings, and investments. Don’t overlook what your smartphone can do for you. It’s not just a pocket-sized entertainment system — it can be an integral tool in getting your finances back on track. Go beyond the calculator that comes pre-set with any model. The App and Play Store offer a wide variety of mobile apps that are designed to help you budget. Luckily enough, many of them are free. Mint is by far the most popular personal financial app, with more than 1.5 million people tapping in across the US and Canada. It lets you connect all of your accounts into one convenient space. It updates in real time with each purchase you make and even sends you notifications of upcoming bills. The app also offers resources to create and maintain money-saving budgets. These four sources are only the start of what you can find. Take the time for yourself to investigate different professionals, websites, and apps that claim they can help. Just remember to explore these resources with a critical eye. In a world of fake news, each publication has an agenda, and it’s up to you to employ critical thinking to ensure their advice is financially suitable for your situation. Once you can form an unbiased, well-rounded opinion, you’ll find that taking on your finances isn’t such a challenge anymore. Disclosure: All thoughts and opinions on this article are not mine. I was compensated to publish but this intends to share general knowledge on financial resources.